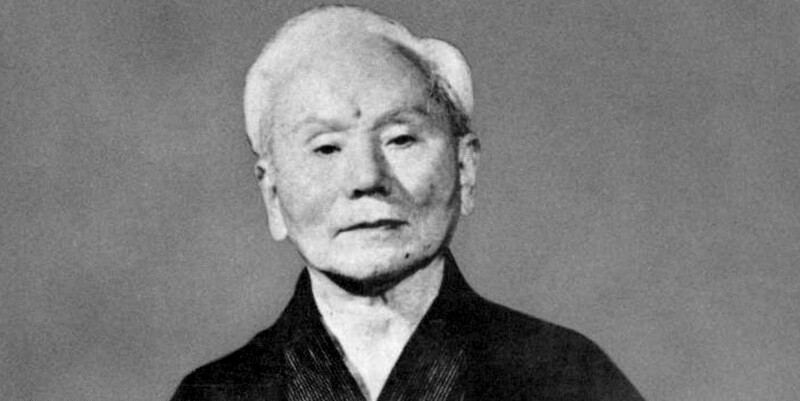 Gichin Funakoshi, the founder of Shotokan karate, emphasized that every practitioner must seek perfection of character. In order to accomplish this, it is essential to obtain a clear focused mind in pursuit of a mental and physical state harnessed for perfection. 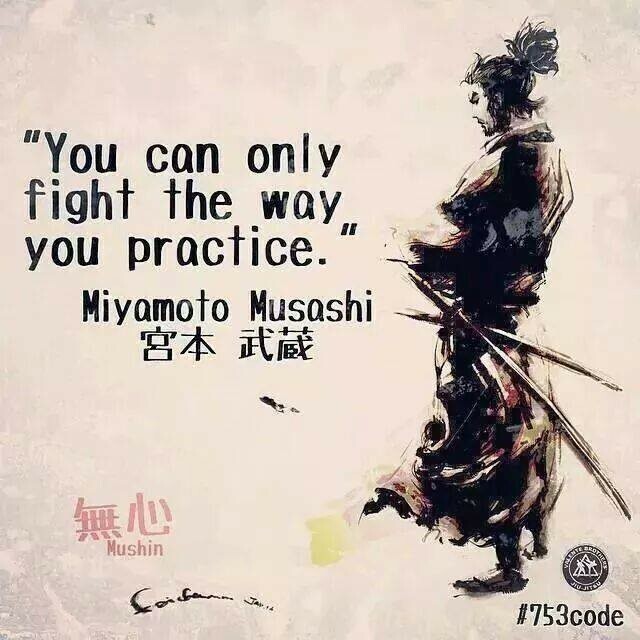 When learning and practicing karate, particularly as it involves both physical and mental tasks, one must first start with the mindset of discipline. 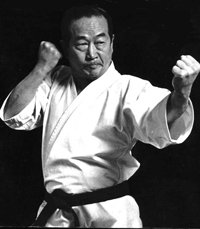 In karate, attending to the work of the mind is a discipline that can be practiced both in and out of the dojo. According to research from the University of Bern presented at the 2009 European Congress of Radiology, athletes participating in intense sports possess a higher rate of hip osteoarthritis and an earlier onset of this disease compared to the general population. 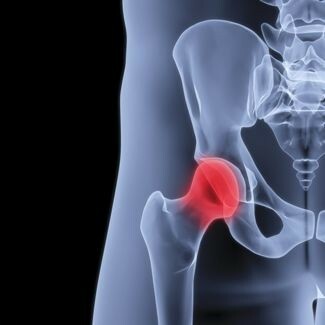 It has also been found that a correlation exists between the early onset of osteoarthritis and femoroacetabular impingement, an excess of friction in the hip joint. Walking around leafy Rotorua doing my letter drops promoting my martial arts school I was watching the trees swaying rhythmically in the wind. It dawned on me every moving object has an intrinsic rhythm as it alternates in speed and acceleration.  In my mind I pictured my martial arts techniques and the recurrence of action and reaction and realized that without rhythm how stiff, hard and ineffective the techniques would be. Rhythm is what makes us sensitive to the timing, distance and changes in our fighting environment. Many people want to learn how to meditate. There are many different techniques that you can learn, but you need the right setting and circumstances in order for you meditation to be the most effective. Here are seven of the ways to prepare yourself for meditation. Throughout history, shamans and other wise men and women of knowledge have possessed the power to journey deep within to tap the universal source of information and wisdom. Shamans have always known that the answers we seek can be found within. Bypassing the stumbling blocks of the outer, material world, they perfected techniques of accessing higher mind levels to find answers, gain insights and achieve profound understandings. Wow, I've been a bit slack.